Builders Service Company is a leading window vendor and installer in Snohomish, WA. We have been meeting the region’s demand for top of the line new windows and replacement windows since 1974. We are proud to be the sole dealer for Premium Preservation Windows. We strive to maintain high standards in the products and services we offer. 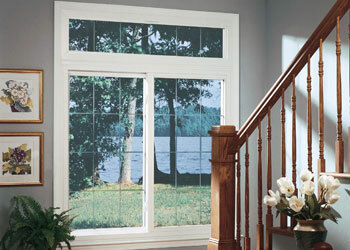 Our windows are energy efficient and made with the best quality components. The installation services are hassle-free, delivered without disrupting your busy schedules. Builders Service Company is noted throughout Snohomish County, WA for excellence in craftsmanship and unmatched levels of customer service. Our honest, dedicated and friendly services have made us the most reliable choice for house windows in the community. 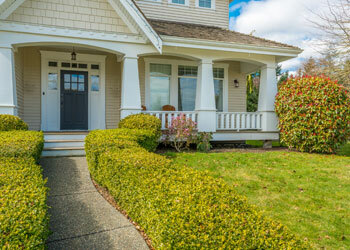 Are you aware that energy efficient windows increase your home’s resale value significantly? These windows are very stylish and great looking. At the same time, they reduce your energy usage and heating costs, while retaining the warmth and comfort inside the house. We help contribute to making your home more desirable and easy to sell. This is why Snohomish County residents rely on Builders Service Company for all of their vinyl window needs. Enhance the aesthetic appeal of your home, and also enjoy huge money savings by getting your window requirements fulfilled by Builders Service Company, the house windows specialist in Snohomish County. 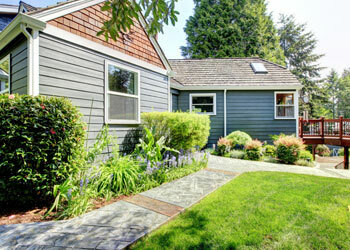 Are you unable to decide upon the most suitable windows for your home in Snohomish County? Get your free consultation at Builders Service Company. We offer a multitude of window styles to suit different house types and help you to choose your ideal window solution.